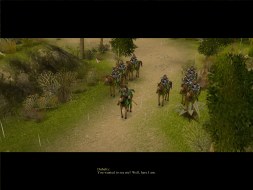 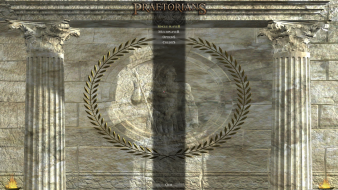 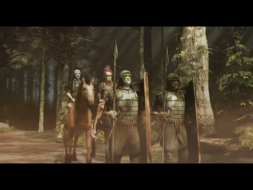 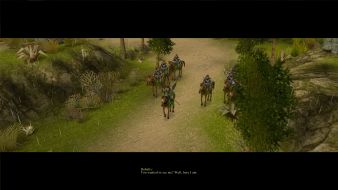 Praetorians is a 3D real-time tactics game based on Crasso's battles in Parthia and Julius Caesar's campaigns against barbarians and Pompeo. 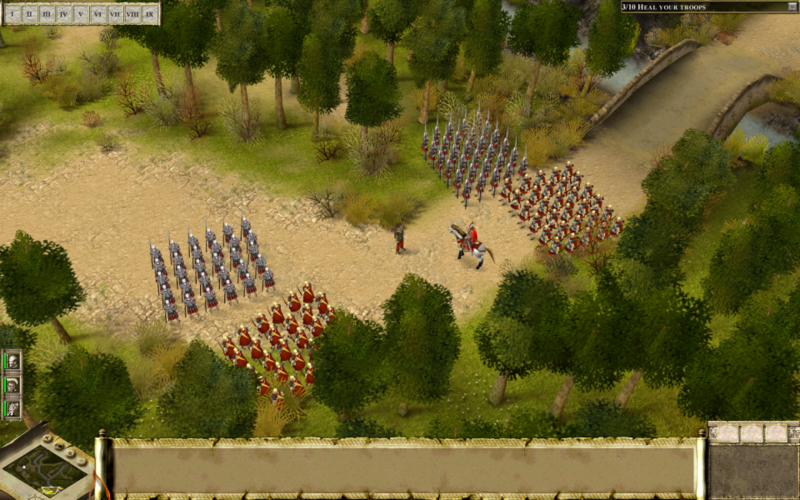 Players are given two options of gameplay. 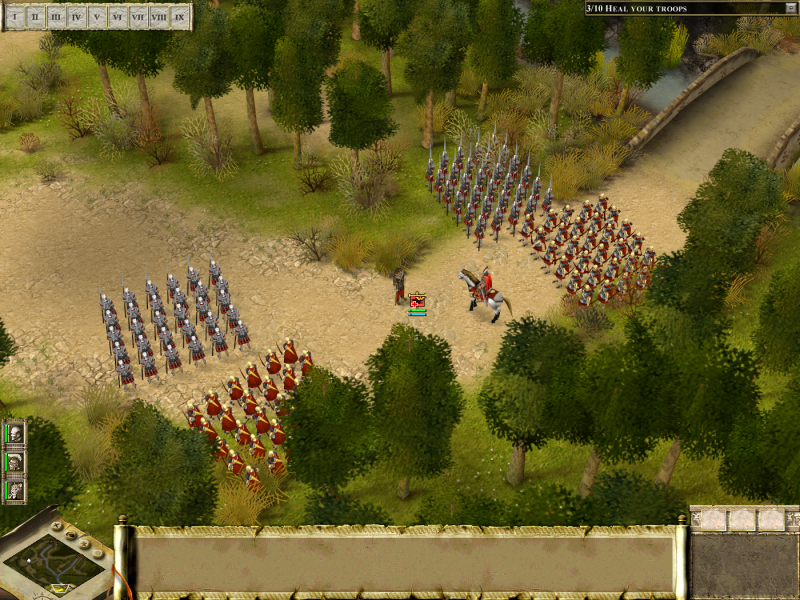 Players may participate as Julius Caesar commanding forces of varying sizes against various barbarian tribes. 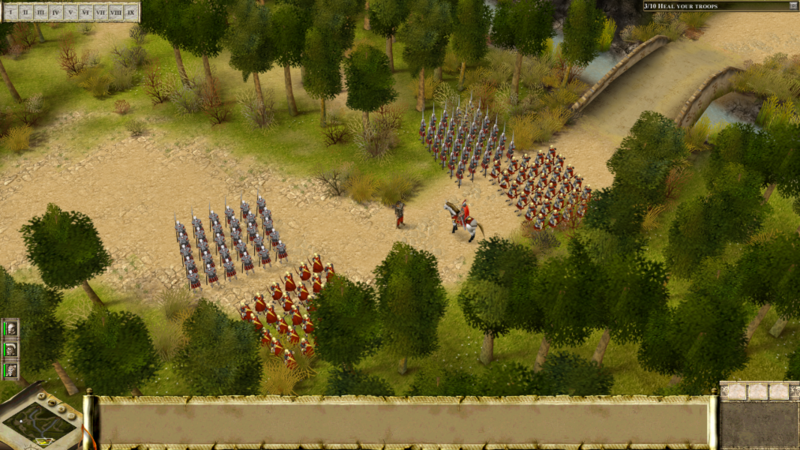 Alternately, a skirmish can be chosen. 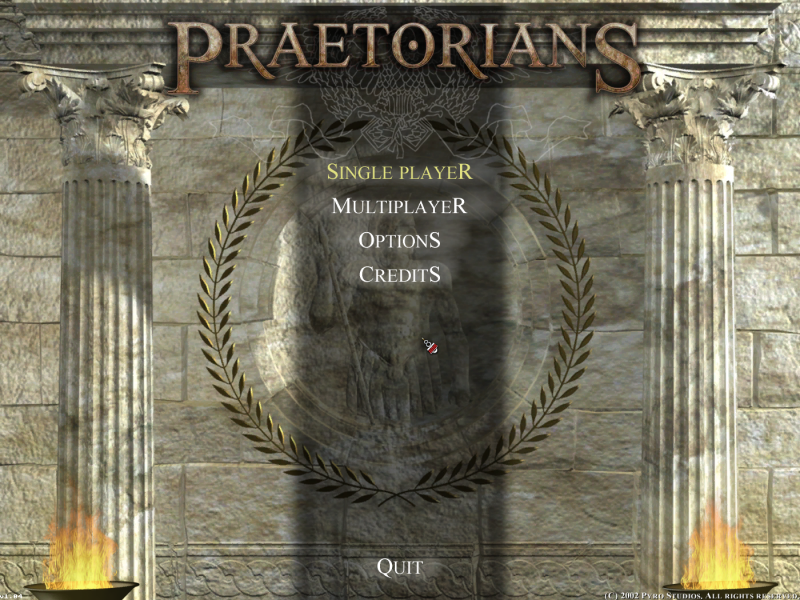 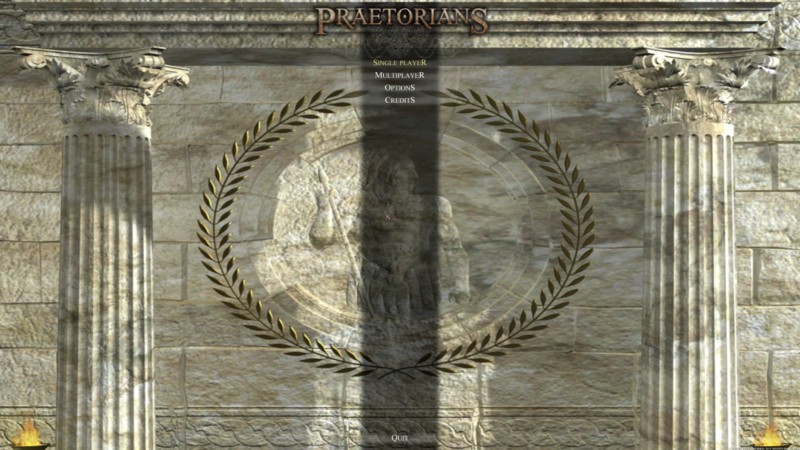 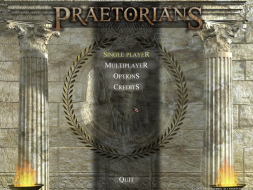 'Praetorians' differs from other games of its genre in that resources do not play a part in it. 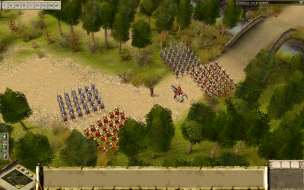 In most real time strategy games, items such as wood, food, gold, stone and glory must be collected, to be spent during the creation of troops. The only resource you need to recruit stronger soldiers are honour points. 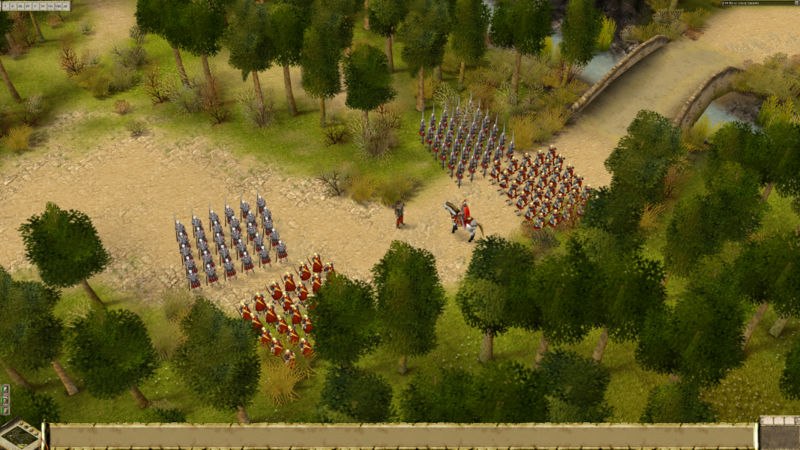 Honour points are earned by fighting and killing enemy troops. 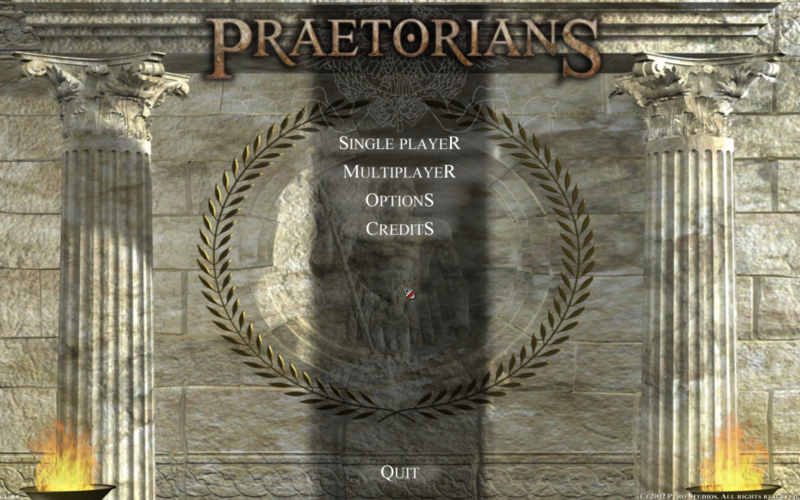 Copy all content from this archive - Praetorians.7z (mirror link) into the game folder, depending on the desired resolution.